I’ve been a subscriber to Ipsy since January, and I’ve got to say this is the best Glambag yet! If you aren’t familiar with Ipsy, it’s a monthly subscription of 4-5 deluxe and full size beauty products that costs $10 per month (shipping is free). 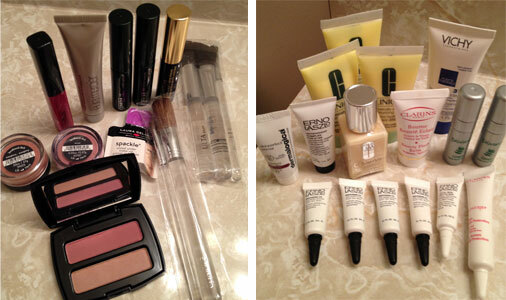 Your samples will also come in an Ipsy-designed cosmetics bag! If you’re interested in subscribing, please use my referral link HERE. 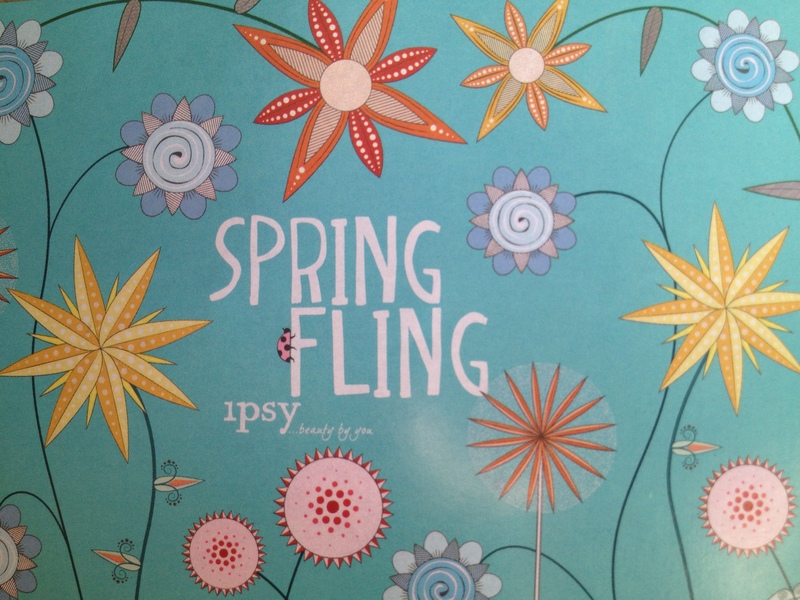 This month’s bag featured the theme “Spring Fling” – and what a fling it is! If you’re into spoilers, Ipsy does a nice job of posting sneak peeks of the products on their Facebook page. I always try not to look, but my curiosity gets the best of me and I always have a pretty good idea of what’s coming in my bag. I’m thrilled with this one! This is a full size Juice Beauty Reflecting Gloss in the color Fig. Juice Beauty uses the safest, local, organic and natural ingredients possible. 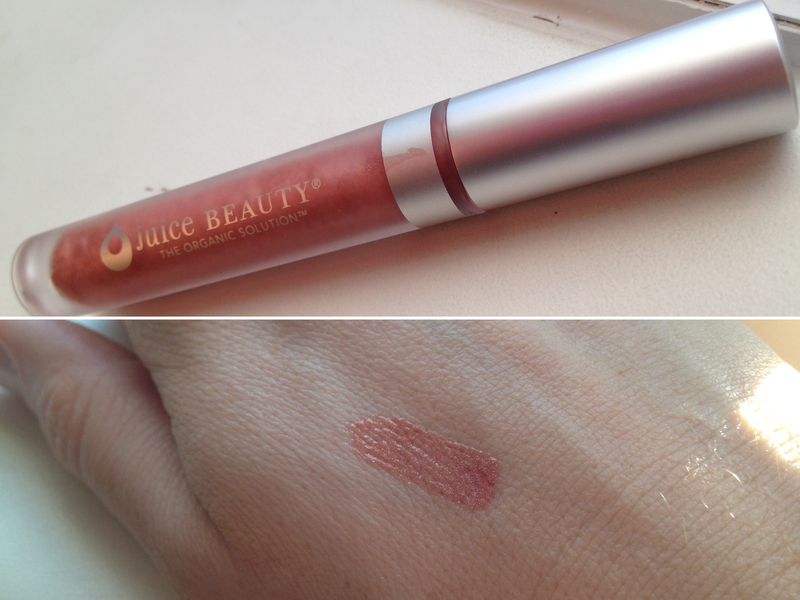 This lip gloss smells like a fruit salad, is just shimmery enough, and has nice staying power. The color is a lovely raspberry shade, or well, Fig shade…but I think raspberry is a better color description. Other Ipsy subscribers received Mirabella lipstick in a variety of colors, lip liner, or perfecting powder also by Mirabella. I’m a total sucker for self-tanner, so this is perfect for me. I like a little extra color on my pasty white skin in the summer time…sometimes this stuff can be a little precarious to apply, so practice definitely makes perfect. 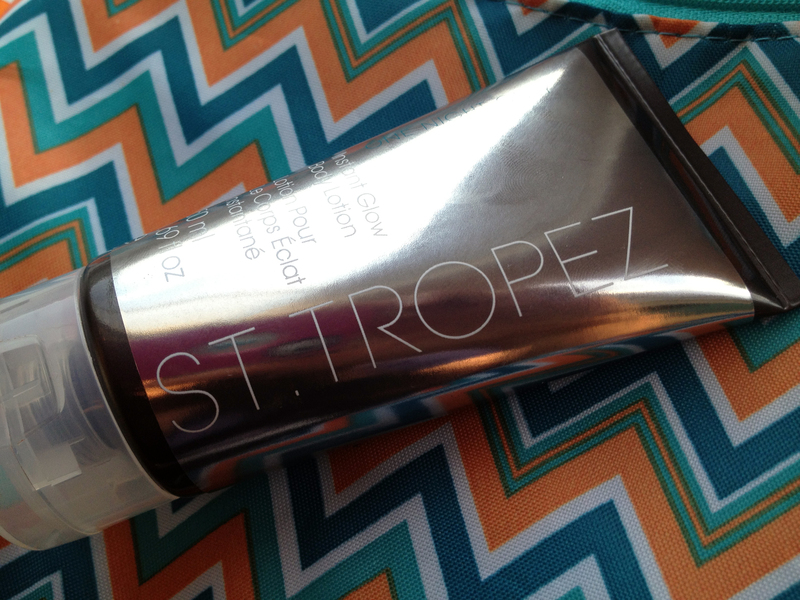 Other subscribers received either a roll-on perfume or a bronzing body butter, both by Pacifica, instead of the St. Tropez. This is probably the one thing that I’m least fond of, not that it’s not a great product, but I have a concealer that I like and don’t plan on deviating from. 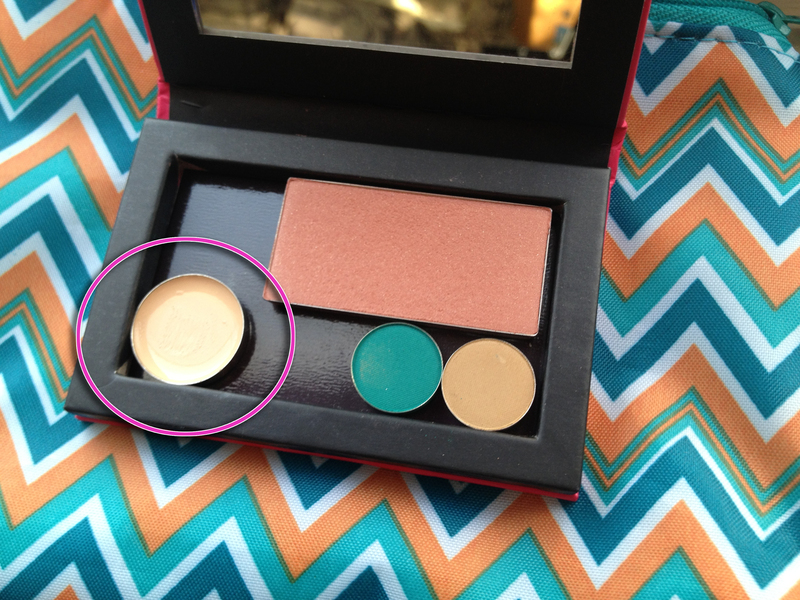 This Yaby concealer now lives in my little magnetic Glam RX Palette that came in the March Glambag. 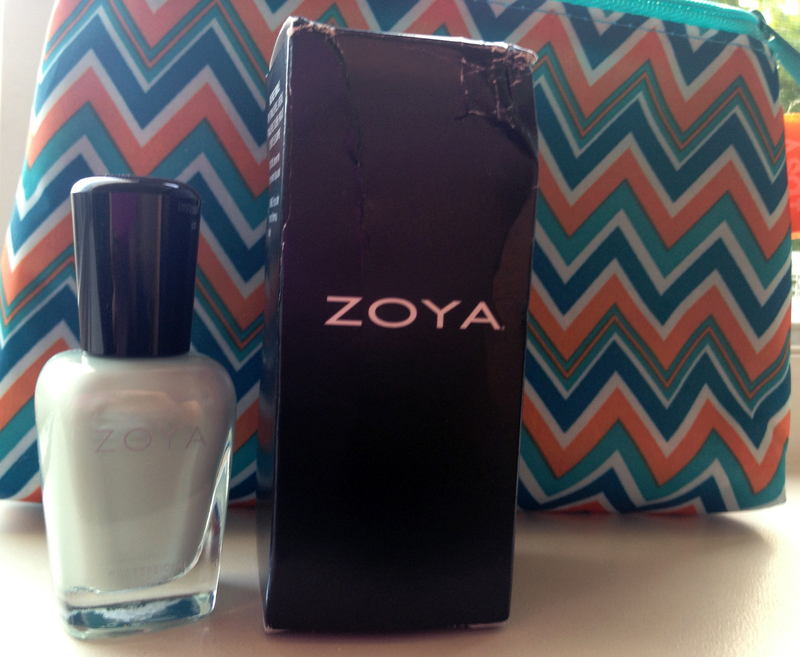 Every subscriber received a full-sized Zoya nail polish, I got the lovely mint green shade called Neely. I’m a big fan of Zoya and I’m happy with the color, which was from their Spring 2013 Lovely Zoya Collection. Hair oils and serums are pretty popular right now. I’ve tried a number of them, and I’m definitely a fan! 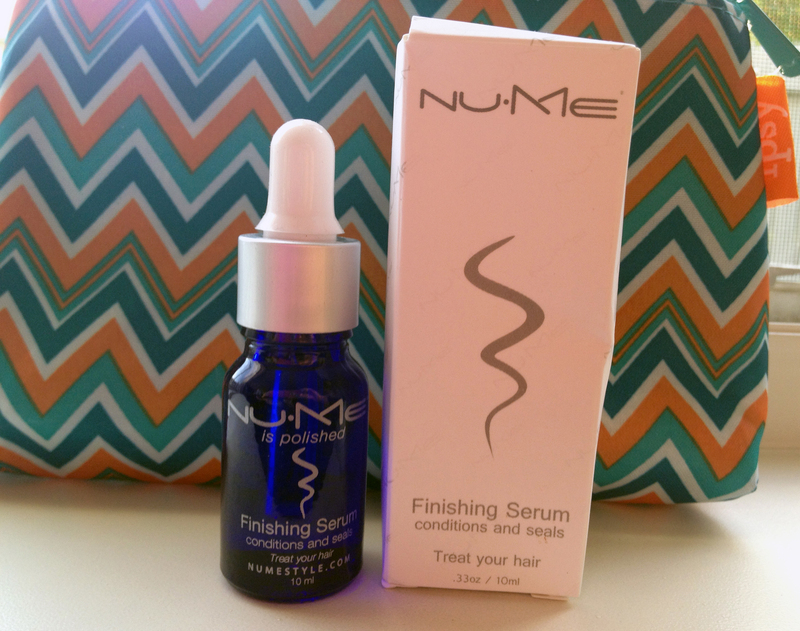 This is a nice sized sample, and I thought it worked really well on my long, straight hair. Other subscribers received Macadamia Healing Oil Treatment. 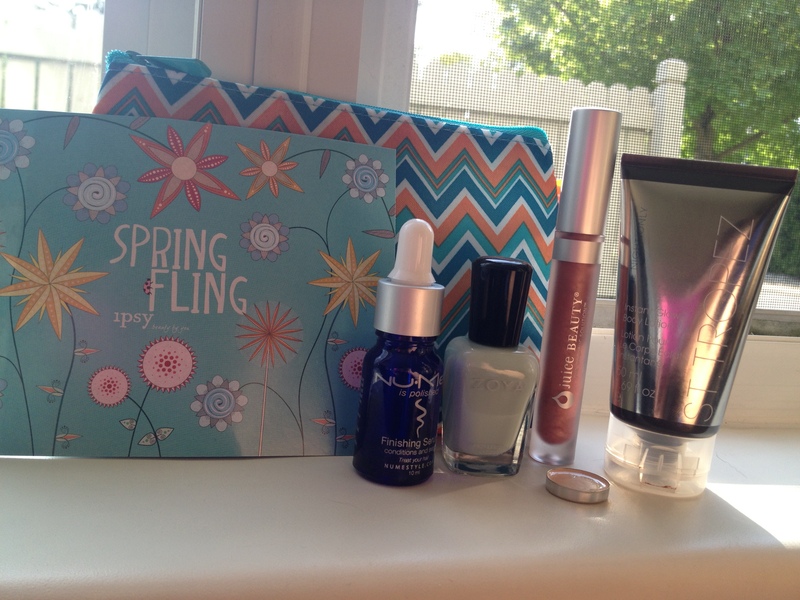 I’d say Ipsy hit a homerun with their May Glambags, and they did a superb job matching me with the available samples…and getting full sized products is always a huge bonus! I’m interested to know if you’re an Ipsy subscriber, and what you thought of your May Glambag. And if you aren’t a subscriber…what are you waiting for? Join in the FUN! Influenster is a free-to-join community of invited trendsetters who live to give opinions of products and experiences. Influenster creates links between brands and members to reward participation and influence future products. Basically it’s a website that wants your opinion on all sorts of things…it’s a community of influential people who can qualify to receive free mailings with products to try. It doesn’t matter if your interests are fashion, style, and beauty products or camping, video games and travel – you can offer up your opinions on anything and everything. Along the way you will earn an ‘Influenster Score’ based on your interaction with the website, by providing answers and reviews on products, engaging with @Influenster on Twitter, and by submitting your blog, Pinterest page and Youtube Channel to the Influenster team. Answer questions and unlock Expert Badges on up to 5 Categories, adding to your overall Influenster score. What’s in it for you, you ask? Well…as an Influenster with a high Score, you become eligible to earn a VoxBox! (A what?) A VoxBox! VoxBoxes are offered to specially selected Influensters and they are filled to the brim with the hottest products that interest you. Each box has a theme and designed around a specific program. No one is ever guaranteed a VoxBox, as it’s totally determined based on your interaction with the site. And this month, I’ve been selected to receive a VoxBox! [WOO HOO!] It’s theme is called the Sugar ‘n Spice VoxBox, and I should receive it soon. As an Influenster, and the recipient of a VoxBox, I’m required to review all the products and let you know my thoughts on them…so look for my reviews next week! Head on over to Influenster and check it out! Even if you only have 5 minutes a day to devote to this, it could be worth it..and it’s fun! Let me know what you think, or if you are already an Influenster! If you are interested in Influenster, send me a note to cosmosandcardigans@yahoo.com, or hit me up on twitter at @jackieschumi and I will send you an invite – but hurry, I’ve only got 5 to give out right now!